Dr Kavanagh specialises in treating anxiety in all its forms. Jeannette also offers a range of proven therapies to people with Borderline Personality Disorder. Skype and phone sessions available. Find out more. Clinical Hypnotherapy / Psychotherapy / Men's Counselling / Hypnobirthing. Find out more. OPTIMISE YOUR Health Wealth WITH 4HealthWealth. Find out more. I am Ruairi O’Duil I used to be very stressed Now I help stressed, careworn people to relax, recover and re-connect I am a fully trained, professional Reflexologist with Practitioners Certificates in Reflexology examined and awarded by the Association of Reflexologists (AoR) UK and by ITEC. Find out more. 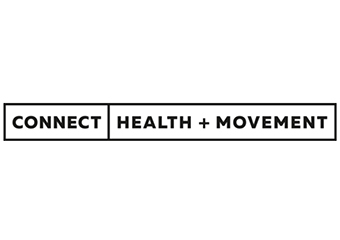 Connect Health + Movement was founded by James Fyffe and Narelle Crabbe in 2007 and has grown steadily since. Find out more. Servicing Newport and the Western Suburbs. Providing treatment for sports injuries and posture related conditions. Find out more. Counselling that's about heart, hope and healing. 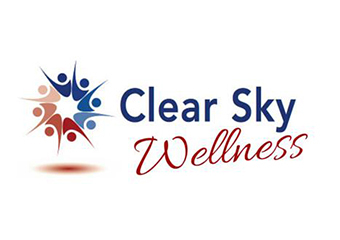 Affordable counselling that addresses body, mind and soul. 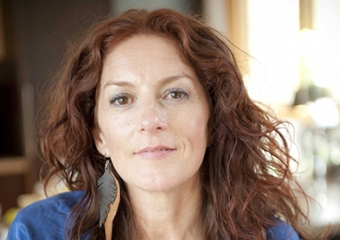 A counsellor with over twenty years experience. Find out more. Acupuncture treatment involves the insertion of fine, sterile needles into specific sites, acupoints, along the body where Qi flow can be influenced. Find out more. Stress, Anxiety and Sleep problems I Pain Management Digestion Problems I Fatigue and low immunity I Preventative Health and Wellbeing maintenance. Find out more. Love Thy Health offers Diet and Nutrition mobile consultations in West Footscray, Yarraville, Seddon, Point Cook & Sancturary Lakes are available. Find out more.